and had a real good time slowing down deep in the heart of texas. 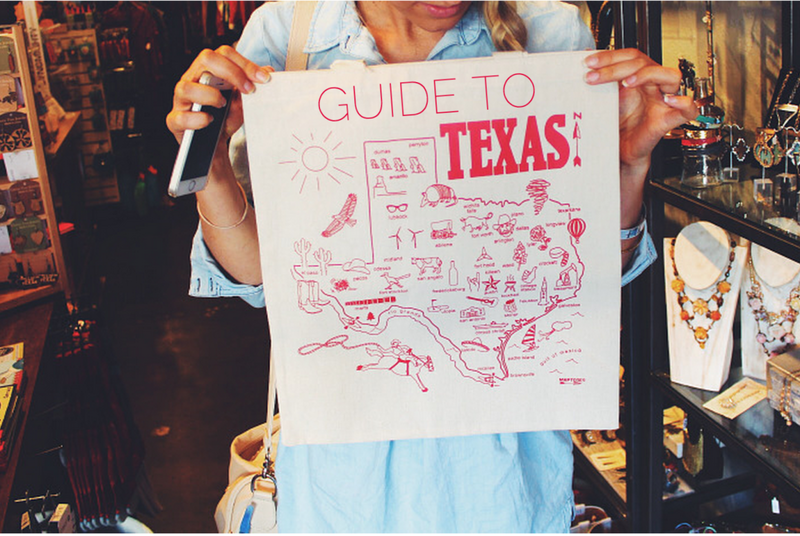 Many people travel around texas yearly so if you want more travel tips for travelling from dallas to houston there are plenty of other sources to go off for advice. People visit Texas for many different reasons too. Whether you’re going for a holiday or going to check out Houston managed IT services, there are many great reasons to visit. and texas peeps :: please add any other favorites to this in comments! torchy’s tacos, the classic taco truck that everyone will tell you to visit. the tacos are good, but main tip:: get queso! best ever. there are other locations but it started in austin! the salt lick is the famed bar-b-q that you’ll hear about from everyone. it’s a bit outside of austin in dripping springs, but it’s worth it for a true texas experience. if you get desperate though, they also have a location at the austin airport! definitely get amazing breakfast tacos somewhere in austin like taco shack, taco cabana, or kerbey lane…also loved for its blueberry pancakes! holy cacao truck is next to torchy’s and perfect for their famous frozen hot chocolate! burro cheese company food truck is the spot for gourmet grilled cheese + live music on south congress. patrizis food truck is one that we passed with such a cute outdoor setting and homemade, authentic italian food. contigo for the best burger, patio dining, and fried green beans! franklin barbecue is another well-known spot for brisket and more! home slice pizza is a lively, classic joint on south congress that we passed by…love the name! walton’s fancy & staple is a fun and chic place with more of the austin flair than the texan bbq or tex-mex. lick ice cream with some crazy flavors and quality ice cream. south congress – my favorite area/ street in austin! 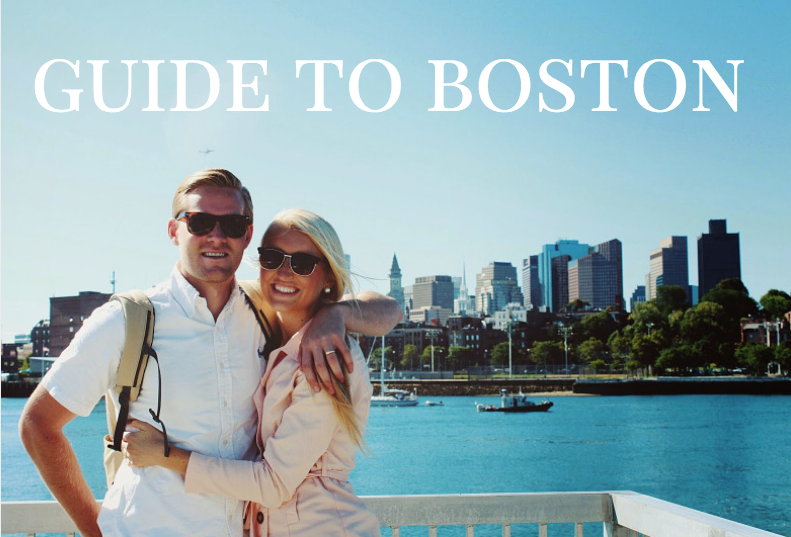 across the river from downtown, and packed with the best restaurants, live music, food trucks, a vintage feel, and so much fun. lots of the restaurants listed above are found here! the contemporary – for art lovers, this is the primary community art museum in austin. it has some fun exhibits pass through, so watch for those! sculpture garden – really pretty to visit during spring or summer! UT – it’s fun to stroll this huge campus, see the longhorns stadium, & the LBJ presidential library is there as well. you can also stroll “the drag” which is guadalupe street running right alongside campus. texas capitol building – i’ll never miss the chance to see a state capitol building. they are always beautiful! it’s a little bit tricky to park around here, but worth stopping into! it’s right by campus and very central. barton springs – in the summertime, locals love wading in these springs…if you have warm weather, go here! zilker park is a fun park with a great view of downtown..also fun on a warm day! the 360 bridge overlook is a cool vantage point to watch the sunset a little ways from downtown. a reader also let me know about esther’s follies, a comedy club on 6th street that gives an authentic taste of austin’s culture and flair. the back of the stage is glass, so people walking by on the street are sometimes unknowingly involved in the skit… thanks for this tip, taylor! lady bird lake/ town lake — rent kayaks, paddleboards, or bikes to take along the town lake trail. mi tierra cafe in market square is a really fun stop. they are famous for their fresh-made tortillas, a traditional mexican bakery brimming with so many sweets, and really great breakfast. they are open 24/7! dough in san antonio is the hot pizza spot with great salads, and the best neapolitan pizza. smokehouse food truck is a down-home smoke-shack truck with classic BBQ. fun to track down! grimaldi’s! i have to mention one of my favorite NYC pizza places ever since there is a location here! la gloria for mexican street food in a fun, vibrant cantina. paciugo gelato for fresh, small-batch gelato. pearl brewery farmer’s market : this modern farmers market makes for a fun foodie stop ! lupe tortilla is a chain in houston, and when i first walked in i thought it would be average –– but i was happily surprised at the best tex-mex food. i’m still dreaming about those fajitas!! and those tortillas. YUM. go here! stanton city bites – the best burgers in houston are at stanton’s . . . get the luke skyburger and some homemade soda! mighty sweet mini pies – this is so my kind of place … darling shop & amazing southern pies. what more could you need? snowblock shavery is a really unique and fun dessert stop by rice university. from yummy hawaiian-style shaved ice, to “ribbon ice,” and block toast. 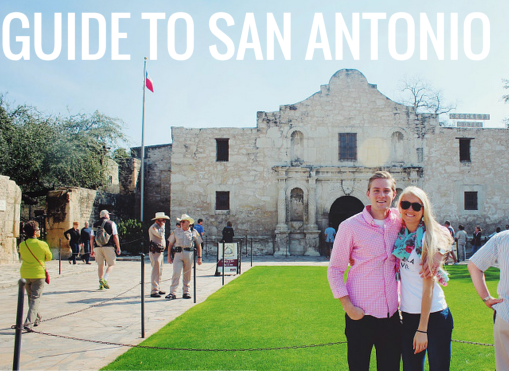 we loved this fun little spot and it would be perfect on a hot texas day! pappadeux – this seafood kitchen chain is popular all over, but started here so it’s loved by locals. bite macarons – darling, modern macaron shop with unique colors and designs. i can’t resist! coppa osteria – fun, chic eatery with great pizza and pasta. next door is cloud 10 creamery, which is perfect for dessert! original carrabba’s restaurant on kirby drive is a classic italian favorite that is good for families! kenny & ziggy’s is an authentic new york deli. the menu is huge, but go for the chicken salad sandwich. goode company is solid for barbecue as well as seafood. it’s a good option for pleasing all different tastes. gatlin’s barbecue is the best for texas bbq in houston! go before they run out each day! NASA space center – many people come to houston to see the space center which is great for kids! downtown historic district – visit houston’s original town center with tree-lined streets, sidewalk cafes, 1800-era architecture, and a feel of old-meets-new. market square park is at the center of this neighborhood. rice university is a beautiful campus to walk through and explore. 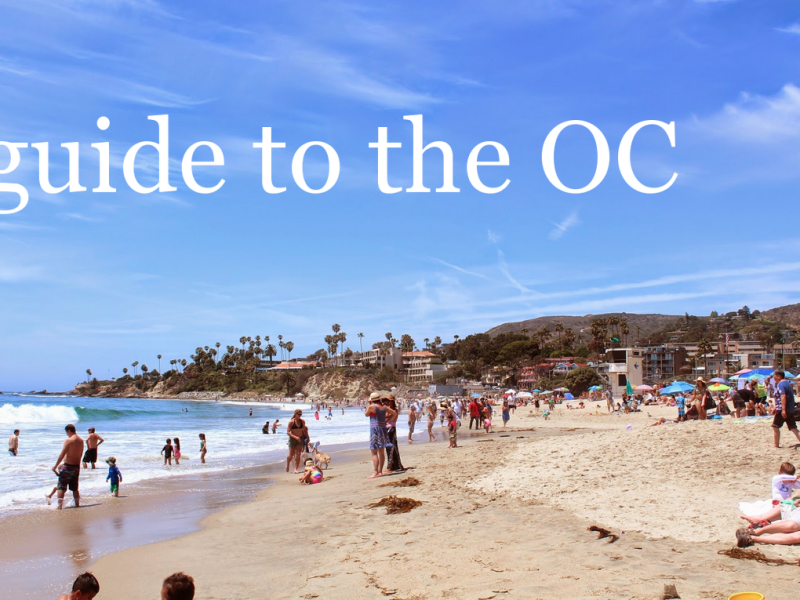 it’s small, but worth visiting! 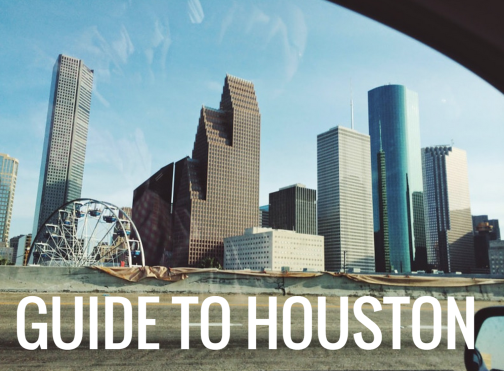 visit the museum district to get a taste of the museums offered in houston! definitely hit the houston rodeo if you go in march! take a day trip to galveston island for a change of scenery and completely different, beachy feel! chuy’s is a tex-mex restaurant throughout the state. get the elvis presley fried chicken. we’ve also heard great things about their queso, enchiladas, fried avocados, and tortilla soup. blue bell ice cream is the richest, creamiest, thickest ice cream that everyone is obsessed with in texas…you have to get some! rudy’s bar-b-q is another local favorite with more locations. see the texas bluebonnets if you visit in the spring and run through a field of them…they are gorgeous! like i said, texas people :: add more to this list for me! Never been to the USA, have to save this list! I’d love to travel through Texas :). Thanks for sharing! Great list! I love Austin. It’s such a fun city. Franklin BBQ is totally worth the wait! As a native Texan, I approve this message! The Breakfast Club is definitely a must the next time you are in Houston for wings and waffles (Beyonce always stops by when she is in town;) as well as LA Fisherman for some good old fashioned mud bugs. Farley Girls on Galveston Island has the best shrimp tacos. And you MUST visit some of the vineyards and wineries along the 290 Wine Trail in the Austin area (a bit more on the outskirts). Driftwood Estate Winery is awesome, maybe 20-30 minutes from the city. Glad you enjoyed your visit! i’m so glad you approve! :) i love your additional suggestions. the breakfast club sounds like a must next time!!! what I would give to get some tacos or the gourdoughs donuts right now! 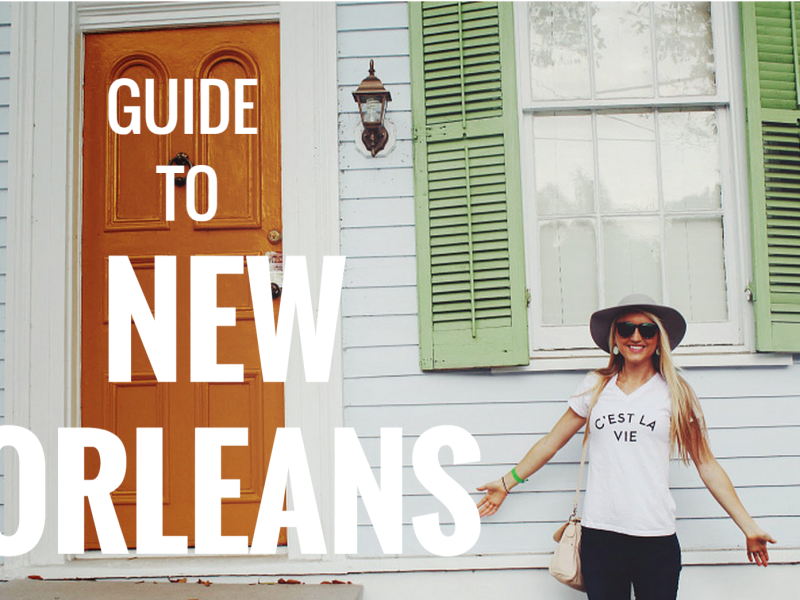 Love this guide on three great cities! 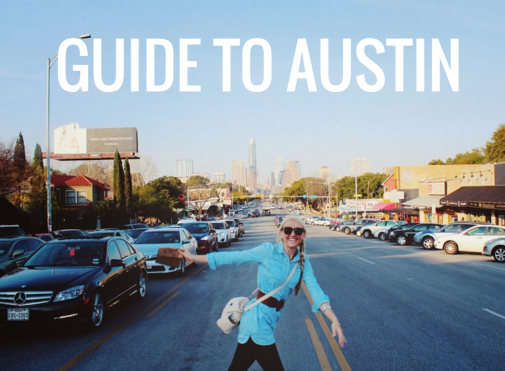 As a resident of Austin, I loved a lot of the suggestions you gave, but if you ever find your way back here definitely check out Justine’s for dinner and drinks, Hillside Farmacy for brunch, and the North Burnet area for some great vintage shopping at places like Rave On, Uptown Modern and Room Service Vintage! For San Antonio, Liberty Bar and Ocho at Hotel Havana are both great spots for drinks and eats as well! Houston, Texas is best spot for voyaging while at the same time going on an outing in America. Since part of things there can be truly agreeable. Furthermore, it’s likewise a wonderful spot to spent holidays and some quality energy with your family, friends and wife. I have visited there a year ago with my family and full favorable position of it’s decent spot and book cheap flights to Houston through online booking portal.